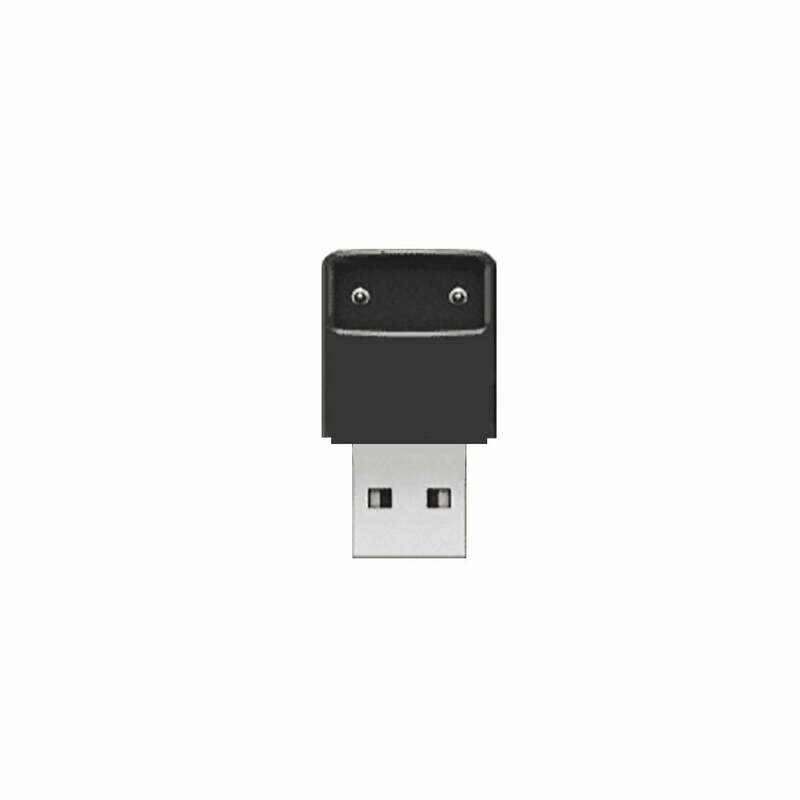 The JUUL Charger can work either as a replacement for a lost charger or as a spare charger to keep in the office or at home. Compatible with the devices found in the JUUL Starter Kit and JUUL Basic Kit. It is small and very fast charge! I was surprised the most with the shipping. It was 3 days faster than expected. I really love buying things from this website. Came with a cover for the USB mouth, which is nice to discreetly hide it and protect it. The whole thing was in a small plastic bag that I can use to keep it all together without losing it. The charger is very fast and reasonably priced.